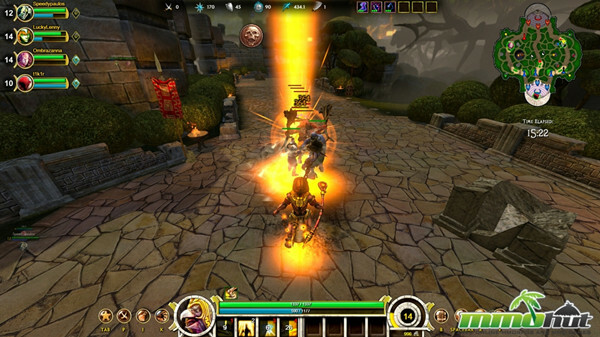 Smite will go into open beta on Xbox One on July 8, next week. The open beta will last until the free-to-play game officially launches later this year. If you want to play the game the first minute the open beta comes, you can use a VPN software to change IP to New Zealand. Over the last few years the MOBA genre has taken off, capturing the the hearts of players with competitive PvP and endless hours of strategy. League of Legends, Dota 2, and Smite are favored by numerous players. Hi-Rez Studios announced that all Xbox One owners will be able to try out the free-to-play MOBA game. In addition, closed beta players don't have to worry about data wipes, as their earned Gods, currency and achievements will carry over to the open beta. 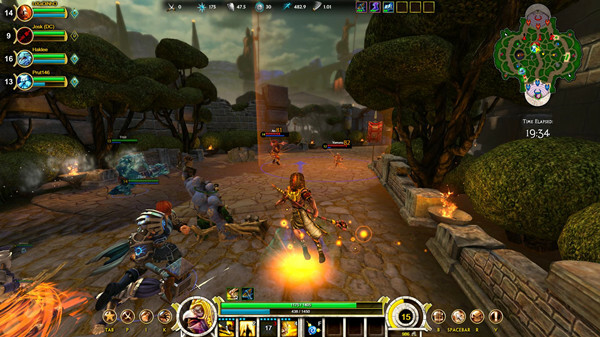 SMITE features over 60 gods to choose from and battle in the console's first MOBA. 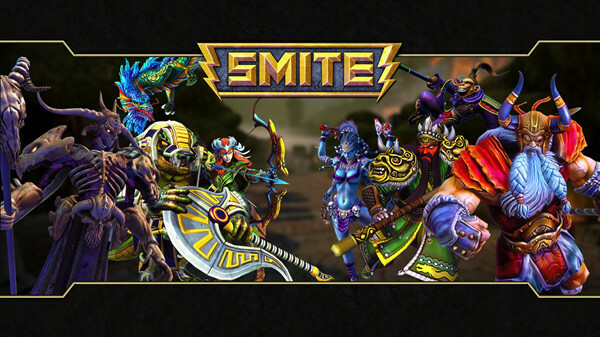 You can either go to the website: http://www.hirezstudios.com/smite/Xbox or download via Xbox Live to join the beta. PC players will be able to merge their account if they want to play on Xbox One, carrying over their progress as a result. For earlier access, you can use FlyVPN's NewZealand VPN to set your timezone to New Zealand. Someone may advance the playtime earlier by set the 'location' to New Zealand on Xbox One. But this way didn't work for all gamers. If you want to download some games from other countries, you can use FlyVPN. There is a New Zealand server listed on its free trial VPN account. It's available for three times per day, providing enough time for preload the game.